For some reason when you are posting your pictures, its putting a link under the picture. I went ahead and edit each post above to remove the link. 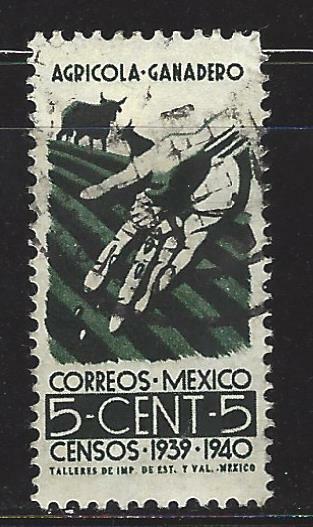 A 1964 Spanish stamp, from a set marking the 25th anniversary of the end of the Spanish Civil War. 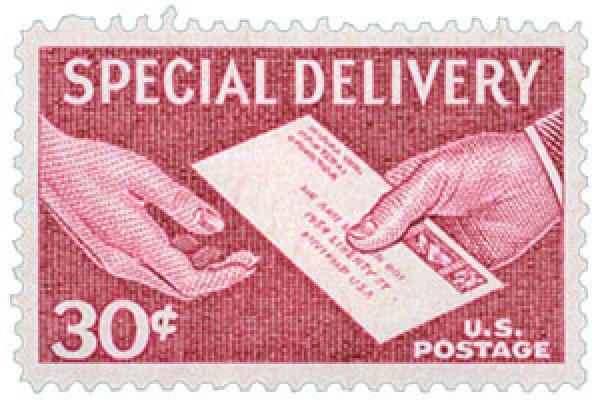 Special Delivery stamps were pre-payments added to the regular “lawful postage” for an extra service – immediate delivery of a letter within one mile of any special delivery post office. These special post offices were those with free routine delivery service or in larger communities with 4,000 or more people. First available in 1885, the Special Delivery service was extremely popular. At first, the service was available from 7 a.m. to midnight. The following year, the hours changed from 7 a.m. to 7 p.m. 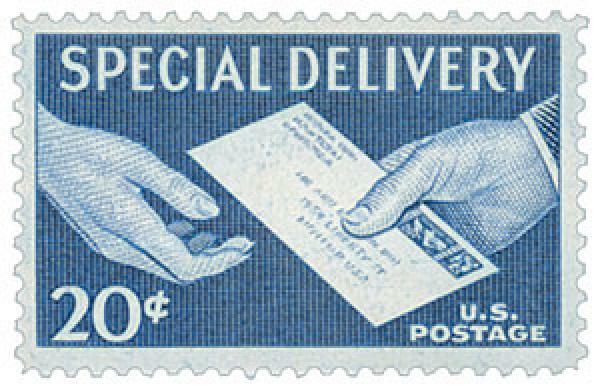 The service was so successful that in 1886, every U.S. post office began to offer Special Delivery. 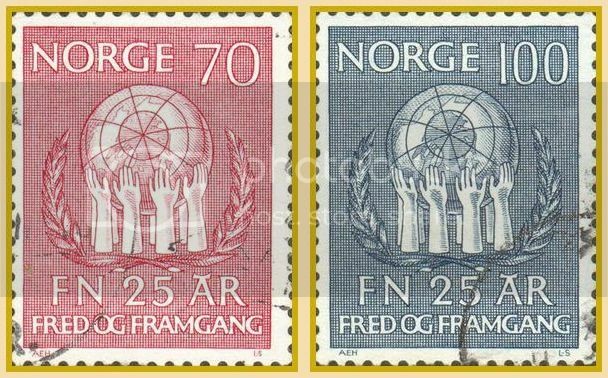 Norway Sc 560-61, 1970. 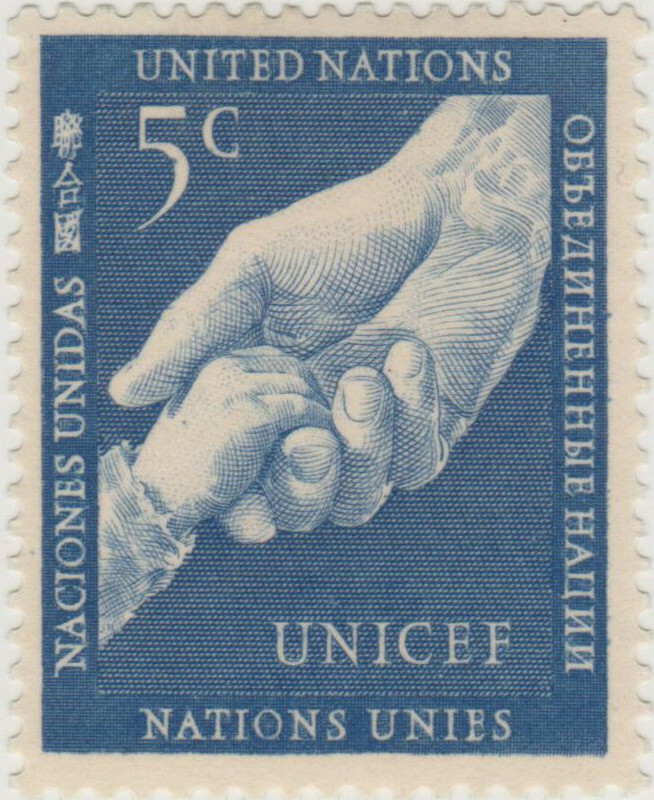 25th anniversary of the United Nations. 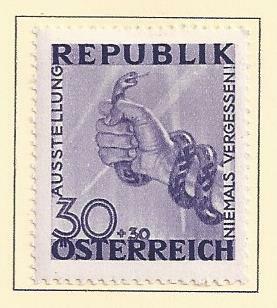 In 1969 Austria commemorated the 50th anniversary of the International Labor Organization, a UN agency, by issuing this stamp (Scott #844). 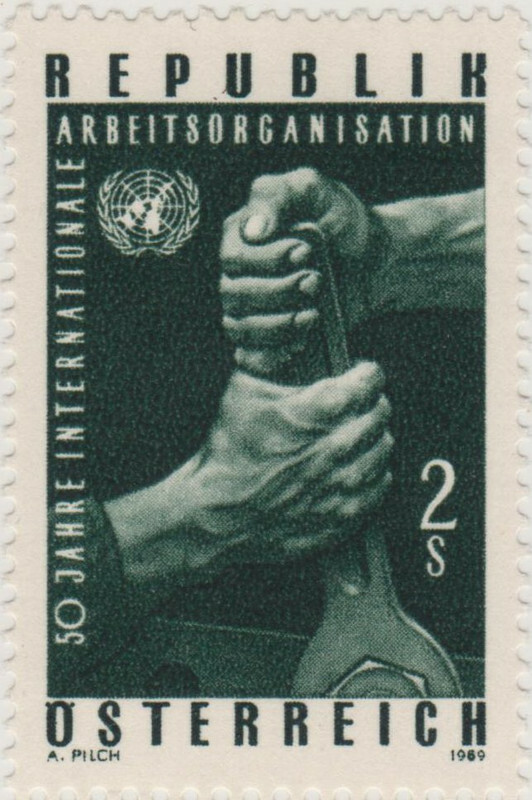 The ILO was founded in 1919 in Geneva, Switzerland as an agency of the League of Nations. During WW2 it relocated to McGill University in Canada, then later back to Geneva. 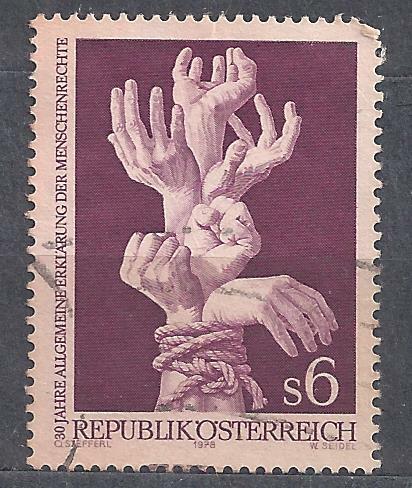 Switzerland also issued a commemorative stamp, but with a whole worker rather than just hands. 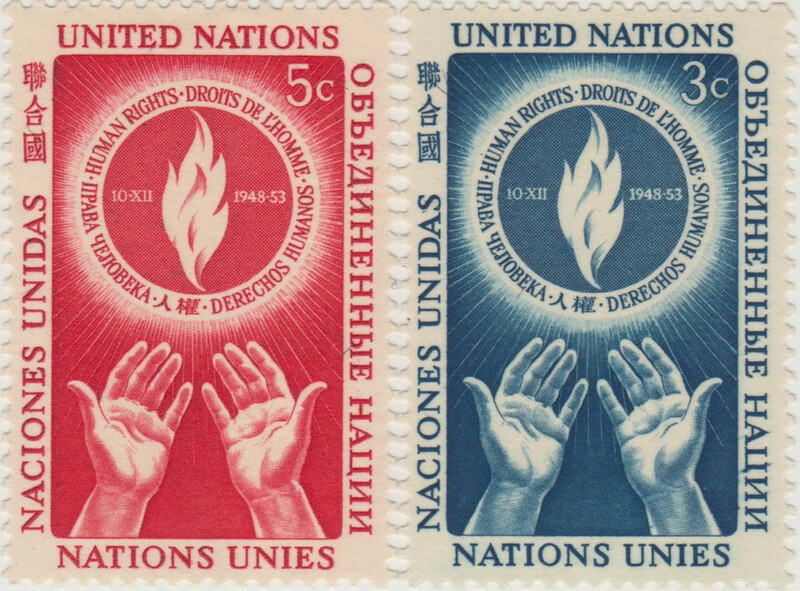 The UN General Assembly proclaimed 10 December as Human Rights Day in 1950, to bring to the people's attention the Universal Declaration of Human Rights. 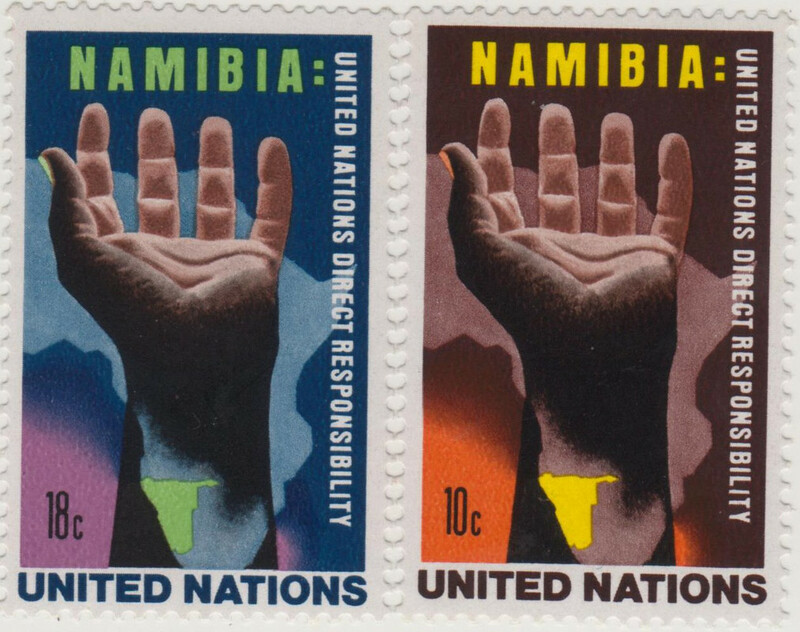 Namibia achieved independence in 1989. 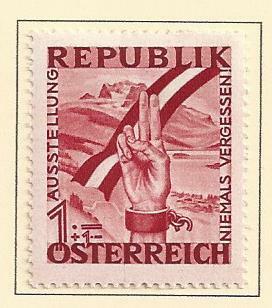 In the interim South West Africa stamps were issued and used. 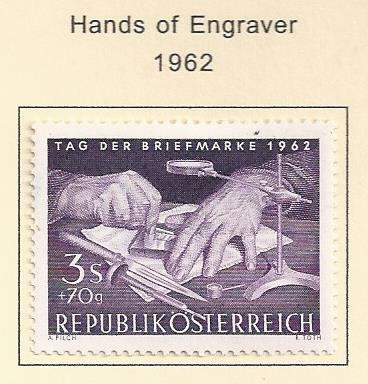 There are more UN hand stamps... see # 304, 106,131,132 for example. maybe I'll get to some of them later. 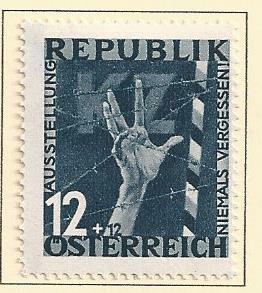 Hands in a postmark on an Irish stamp of 1999. A 2003 Netherlands stamps showing hands holding wine glasses - part of a Christmas set. 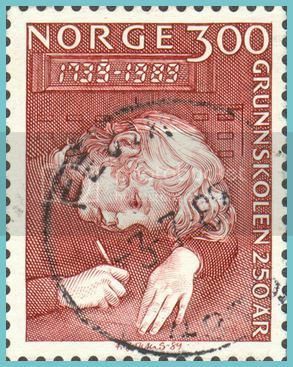 A 1975 Netherlands stamp marking the 150th anniversary of the invention of braille. Years ago I was in a choir next to a blind singer who sight-read music fluently in braille - far more fluently than I sight-read conventional notation - but the page size of the scores was huge.